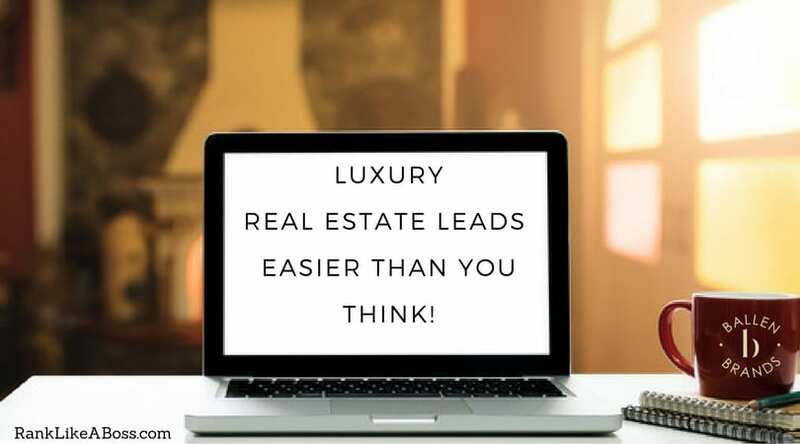 There are many fantastic real estate agent technology tools out there to help you get more leads online and cultivate the leads that you already have. 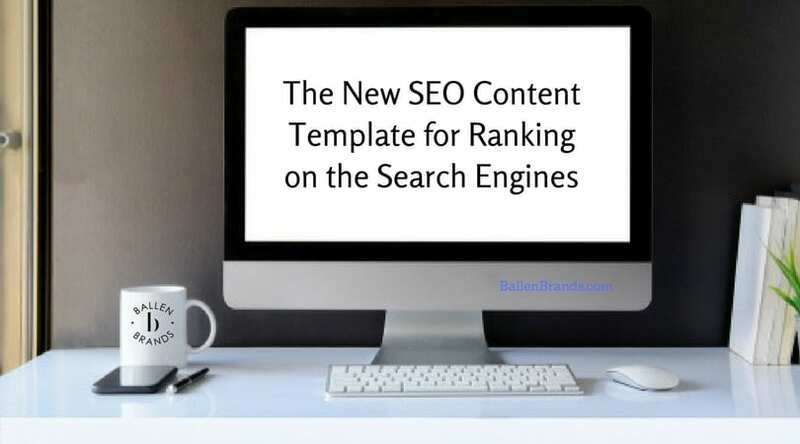 The tools listed below are great tools to utilize, but they are not required to generate leads online. 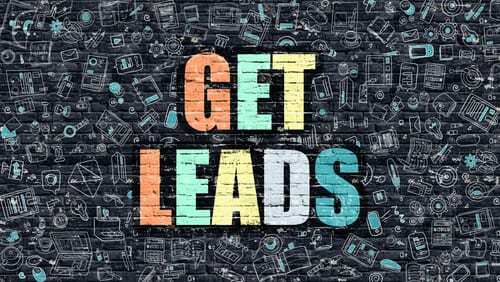 Listings 2 Leads is a fantastic tool that takes all of your listings and funnels them in for you through a dashboard where you are able to build single property sites, virtual tours, eFlyers, blog posts, and more! 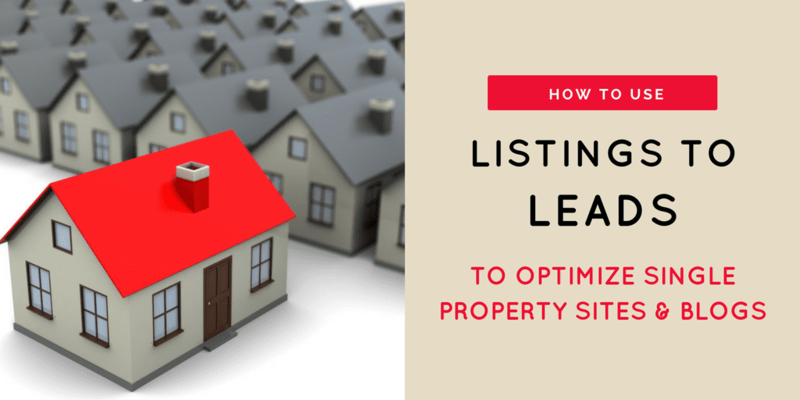 Listings 2 Leads also provides you with landing pages such as home valuation tools to help get additional leads on your website. 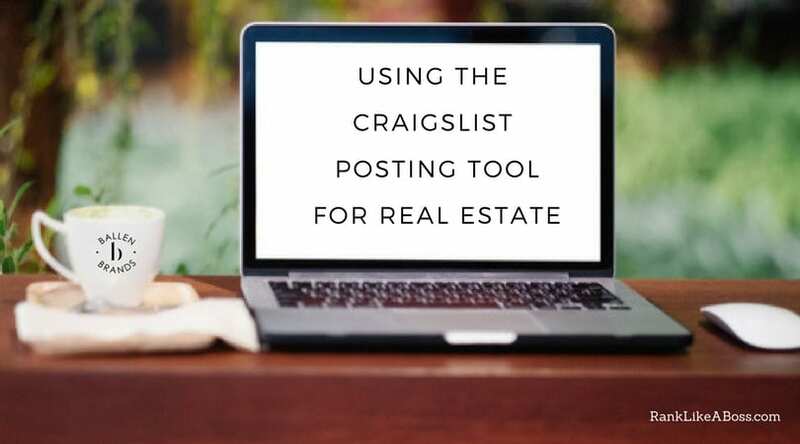 How to Market Active Listings for Real Estate Leads! 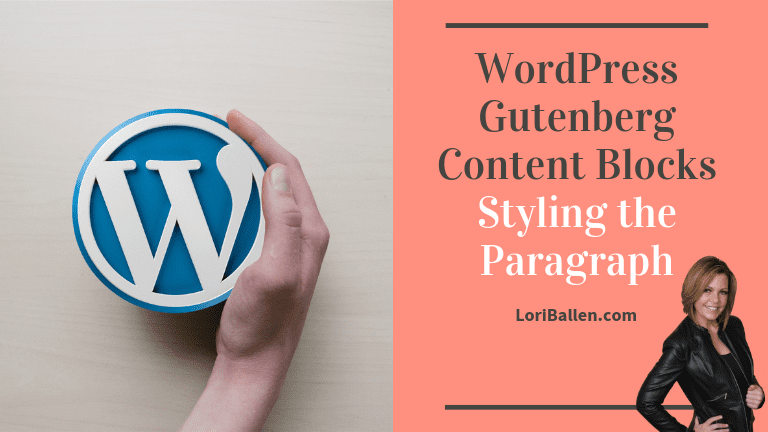 WordPress is a website that allows you to have full control of what is on your website: Theme, Design, Content, Plugins, and more. 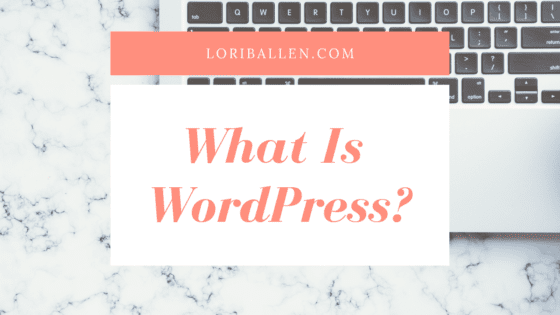 WordPress allows your website and blog to be hosted in one place. 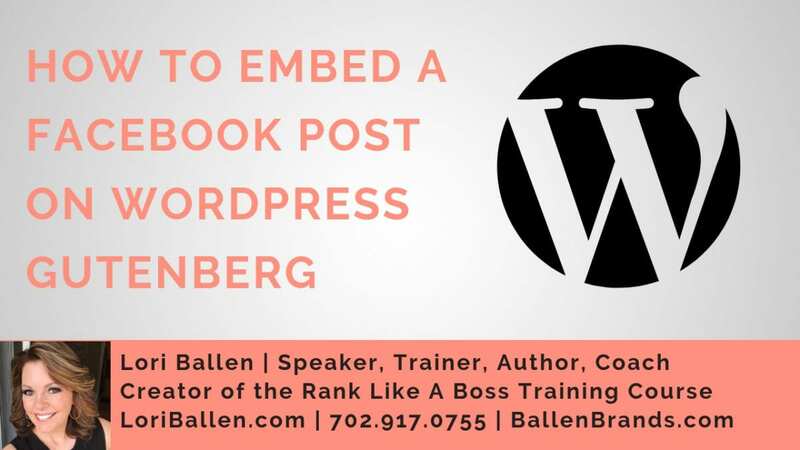 If you want a WordPress website customized for real estate lead generation purposes, click here. 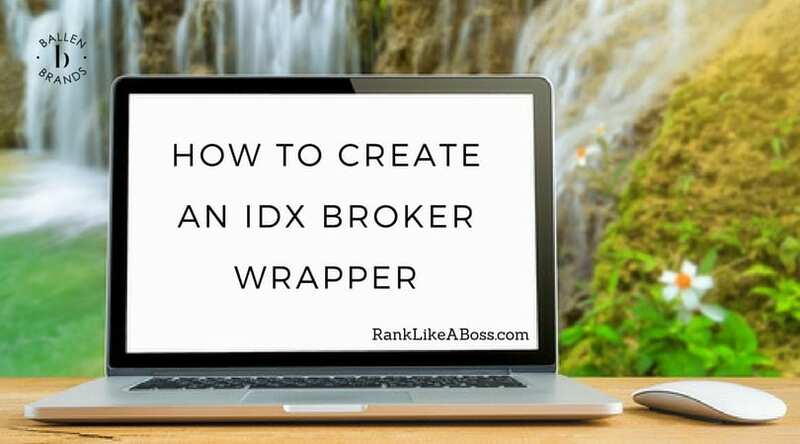 IDX Broker is a tool that pulls properties from the MLS in your area for you to display on your website. 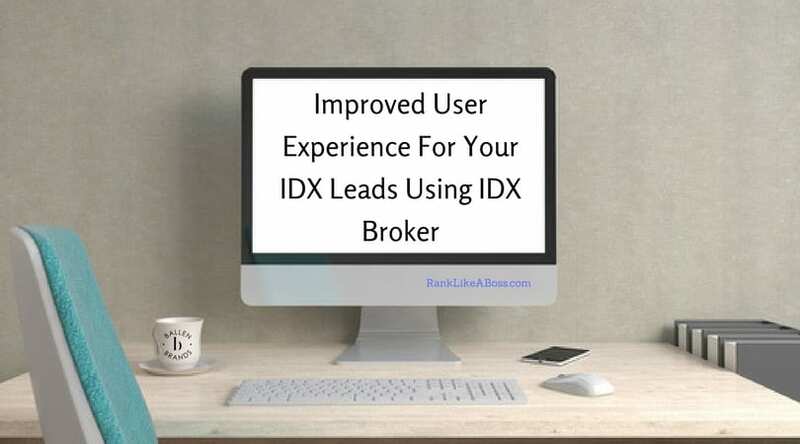 Visitors can register to save their favorite properties so you know exactly what your leads are looking for. 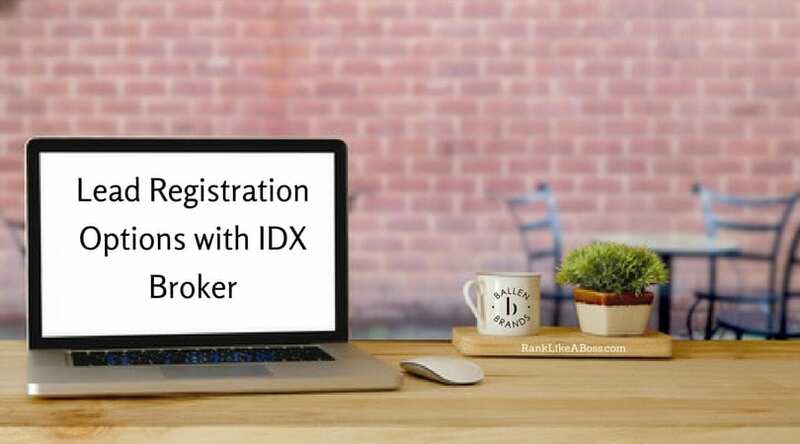 There are multiple registration options as well as a variety of ways to display properties on your website. Pingdom is a tool that analyzes specific pages on your website to determine how fast your page is loading so you can make sure your pages are optimized for user experience. 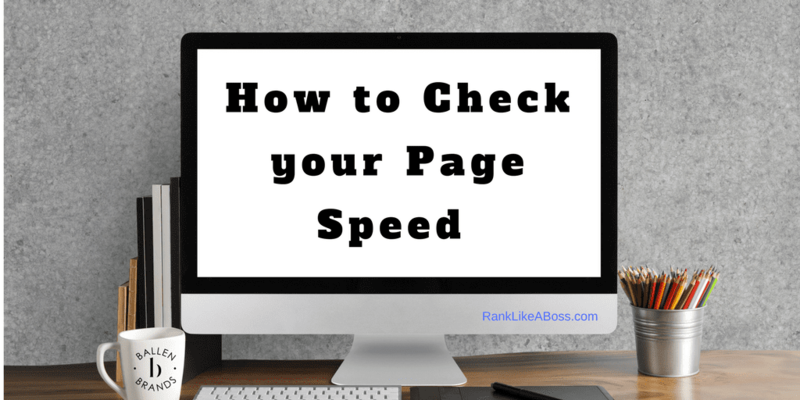 If your pages are too slow, your visitors will more than likely leave before they can get to the value you are providing them with on those pages. Infusionsoft is a CRM system that not only holds all of your contacts, but also provides multiple tracking opportunities, email campaigns, registration forms, custom fields to keep track of what your clients need, employee user management tools, and more. 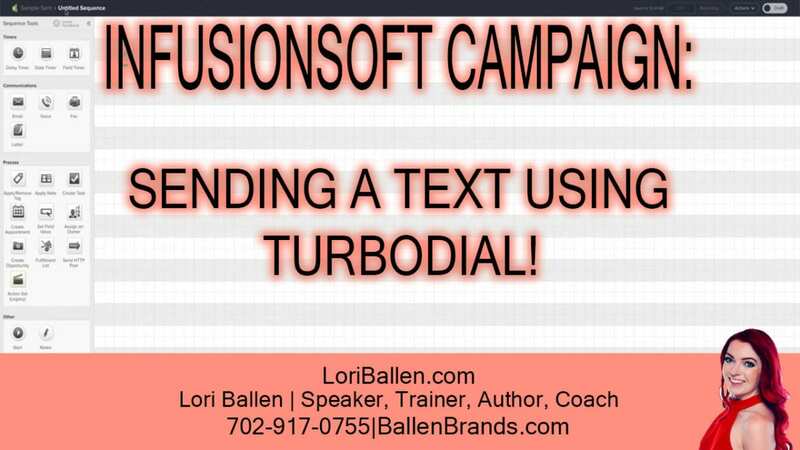 TurboDial is an autodialer and texting service that integrates directly into Infusionsoft. 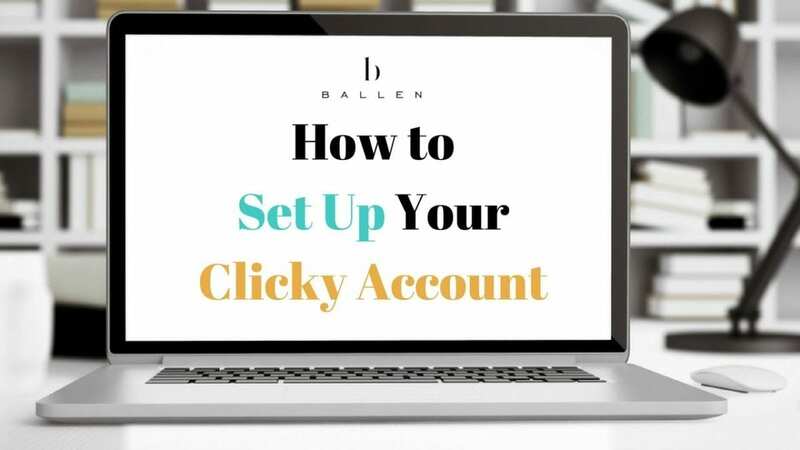 This will allow you to reach out to contacts quick, easy, and seamlessly – as well as automated through Infusionsoft’s campaign builder. Send Out Cards is a program that allows you to send flowers, gifts, and cards to your contacts. You can custom design the cards as you wish depending on your needs. 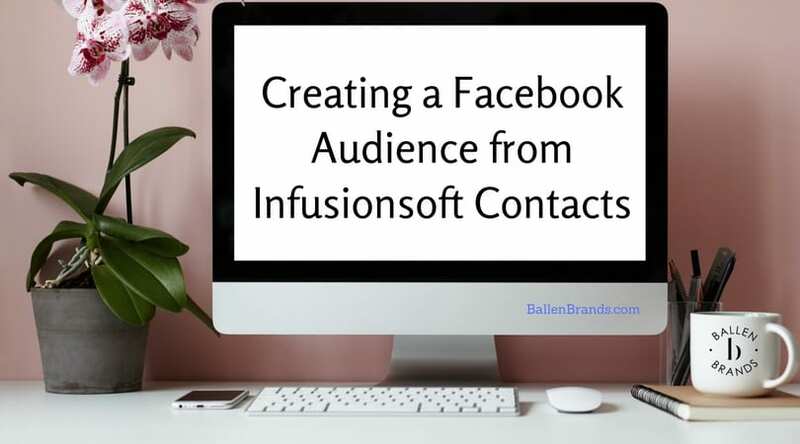 Fix Your Funnel is a system that integrates Infusionsoft and Send Out Cards together, so you can easily automate your cards and gifts to be sent as needed. 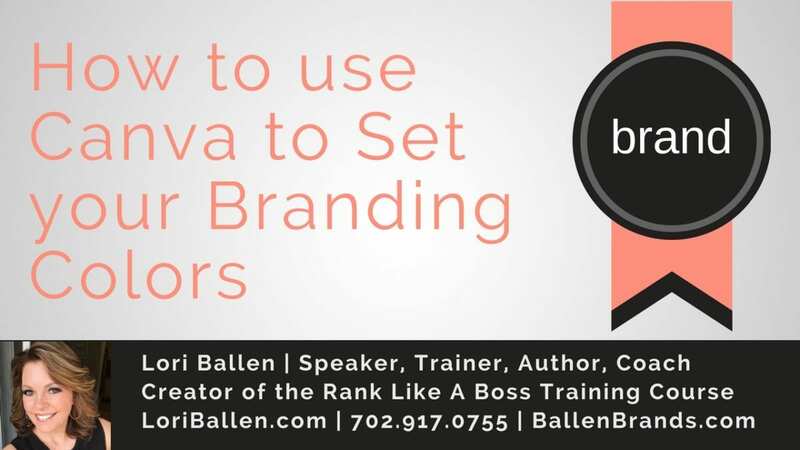 Autopilot ISA is a system that was built by my team, Ballen Brands, based on a pain point that I had with lead cultivation. 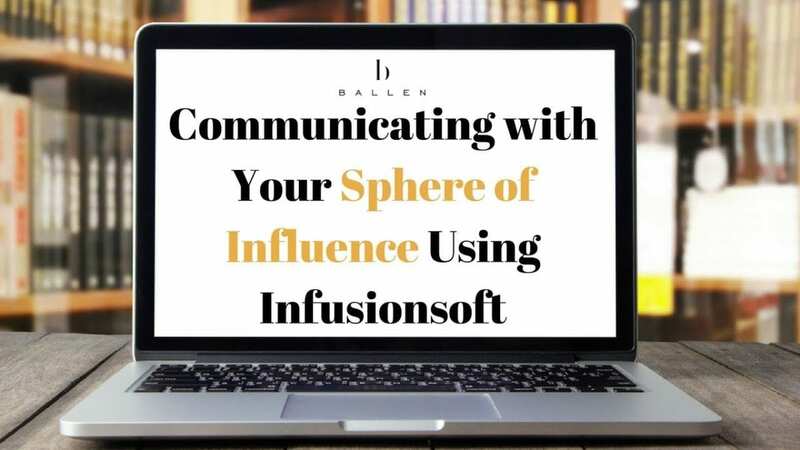 With this tool, built with Infusionsoft and TurboDial combined, new leads are automatically put into the Autopilot ISA campaign to receive emails and text messages on a continuous drip. When a contact responds is when our team takes over live and continues the interaction. 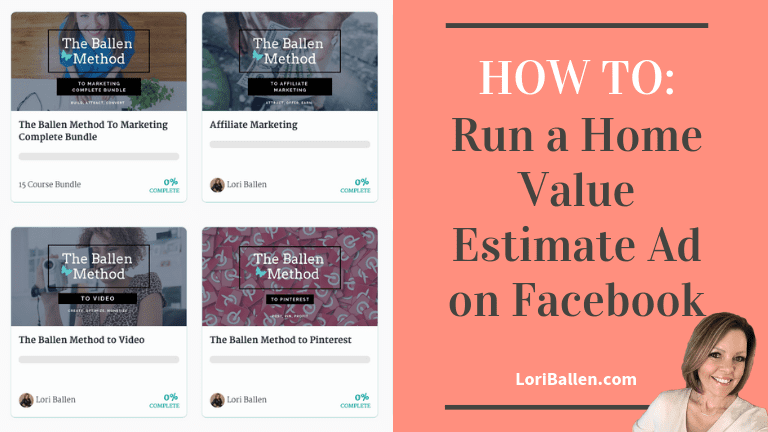 This is a major time saver when it comes to the lead cultivation process. 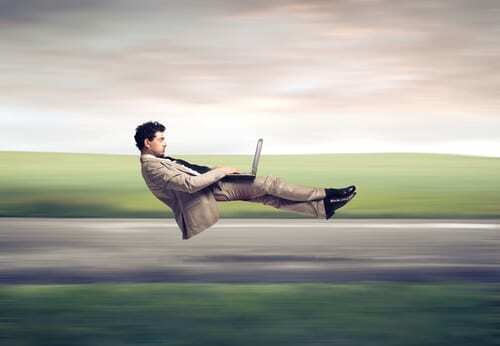 Learn more about Autopilot ISA here. Leadpages is a tool that allows you to create visually pleasing landing pages as well as registration buttons for your pages and blogs. Over the past year, Leadpages has significantly increased their number of real estate specific landing pages for open houses, properties, and more. Contactually is a CRM that holds your contacts, allows you to organize them, keep track of emails, set up email campaigns, and more. 99Designs is a creation company that does logos, flyers, and more. 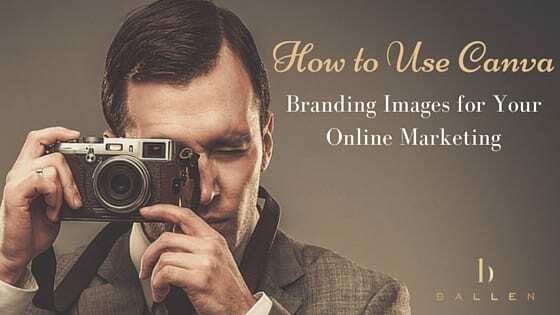 You can customize your logo, provide feedback, request revisions, and pick your favorite design out of a variety of submissions from a library of graphic designers on their website. 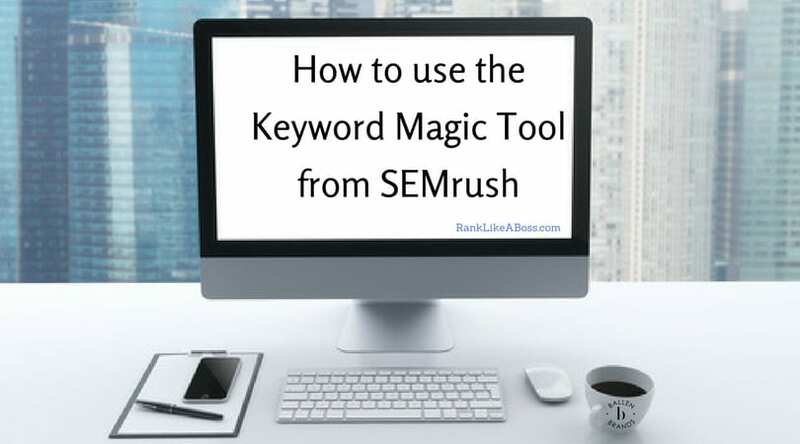 SEMRush will allow you to search your own website, as well as your competitor’s website, to see what keywords they are ranking for, website traffic, what the organic traffic is worth, and more. 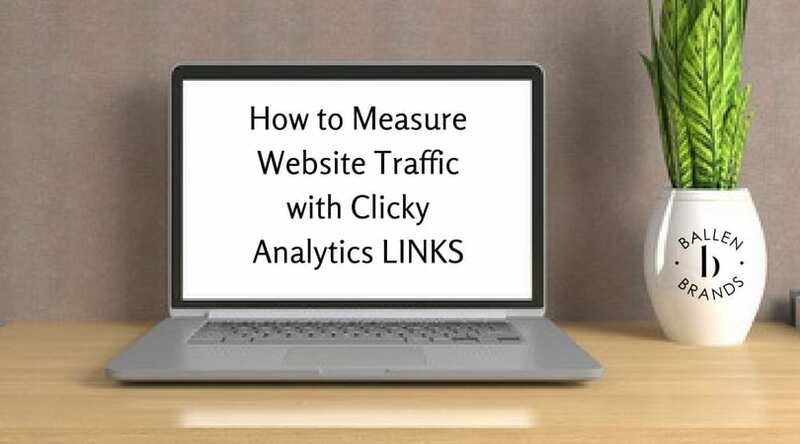 Clicky is a tool that allows you to track your website visitors, actions they take, how long they are on your website, whether they stuck around or left right away, what pages on your website are generating the most traffic, what your visitors are searching for, and where they are coming from! 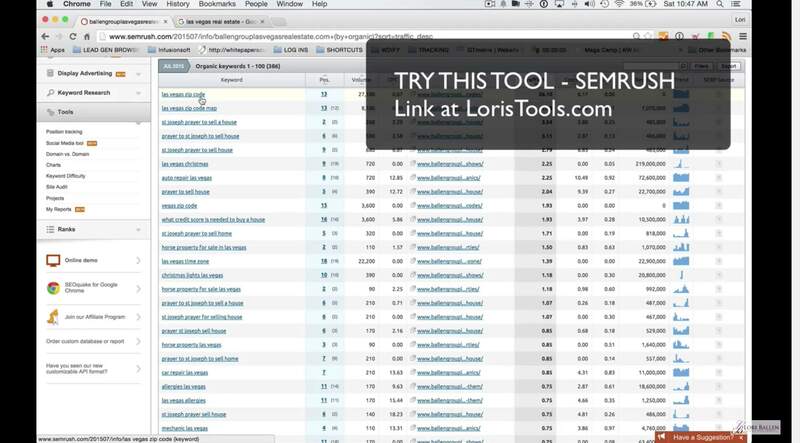 For more great real estate agent technology tools, along with extended free trials, waived setup fees, and more when you use some of the links, visit loristools.com.